An exhibition of Frida Kahlo’s paintings and drawings, together with her personal photograph collection, will open to the public at The Dali Museum in St. Petersburg, FL on December 17, 2016 and continue through April 17, 2017. Frida Kahlo at The Dali has been co-organized by The Salvador Dali Museum, St. Petersburg, FL and the Museo Dolores Olmedo, Mexico City. 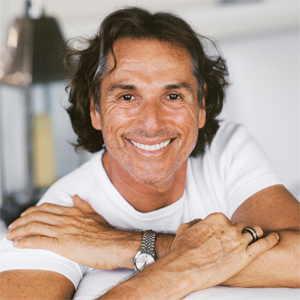 The exhibit also features works from the Vicente Wolf Photographic Collection. 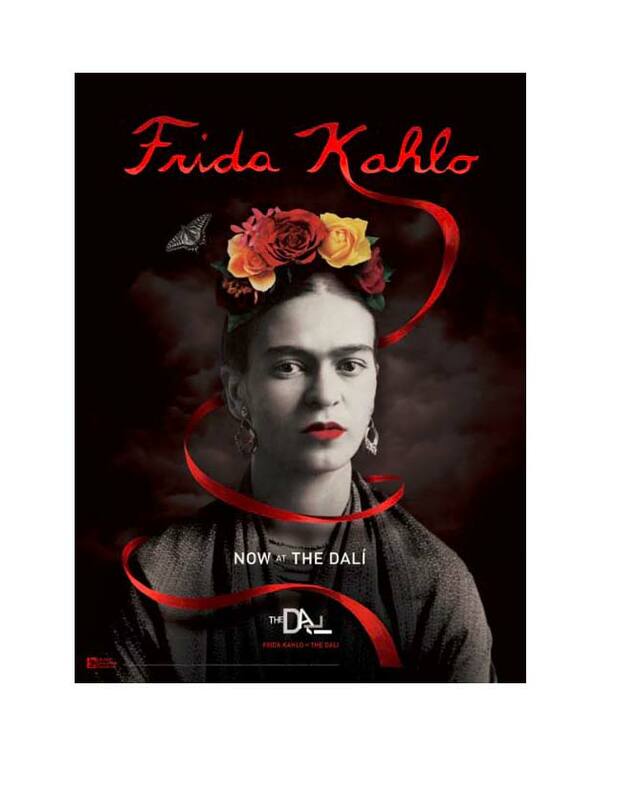 Frida Kahlo at The Dali is curated for The Dali by Dr. Hank Hine and Dr. William Jeffett. ST. PETERSBURG, FLA (August 15, 2015) – Kahlo’s works have achieved monumental importance in art and popular culture. Her dreamlike work suggests that love and suffering create a new sense of beauty. Kahlo’s art and storied life stir immense public interest.